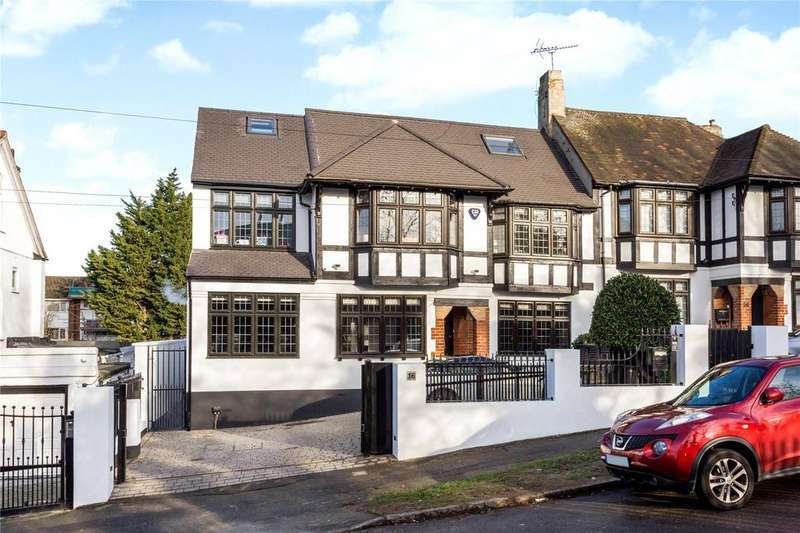 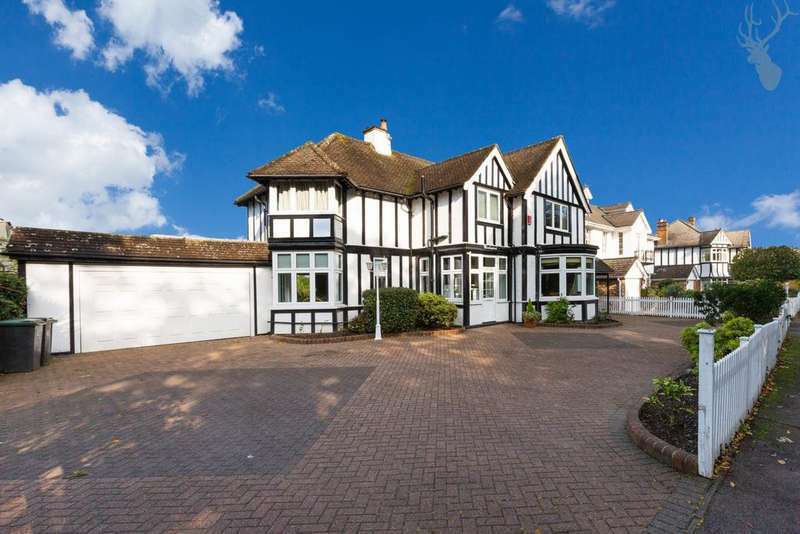 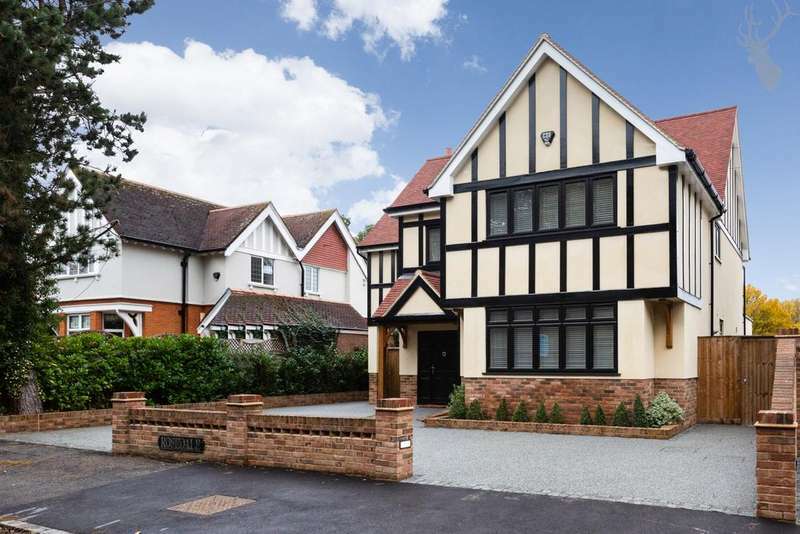 Beautifully presented five/six bedroom tudor style family residence on a wide-tree-lined avenue close to the ridgeway. 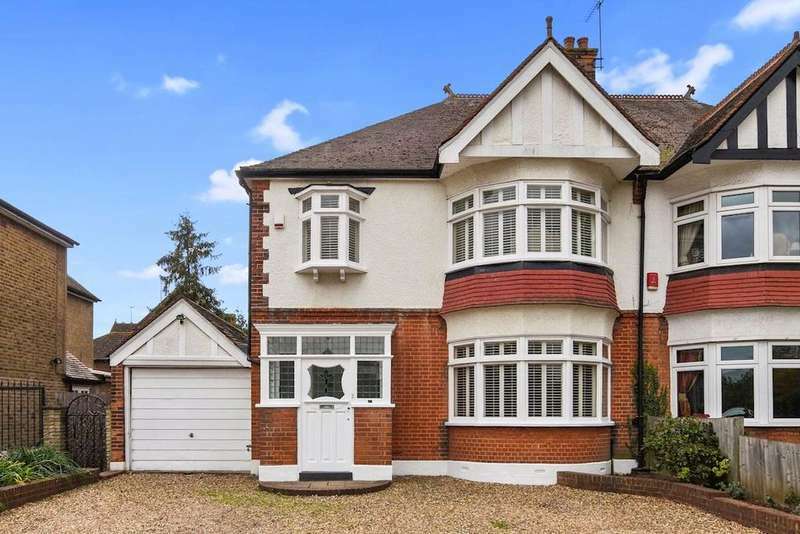 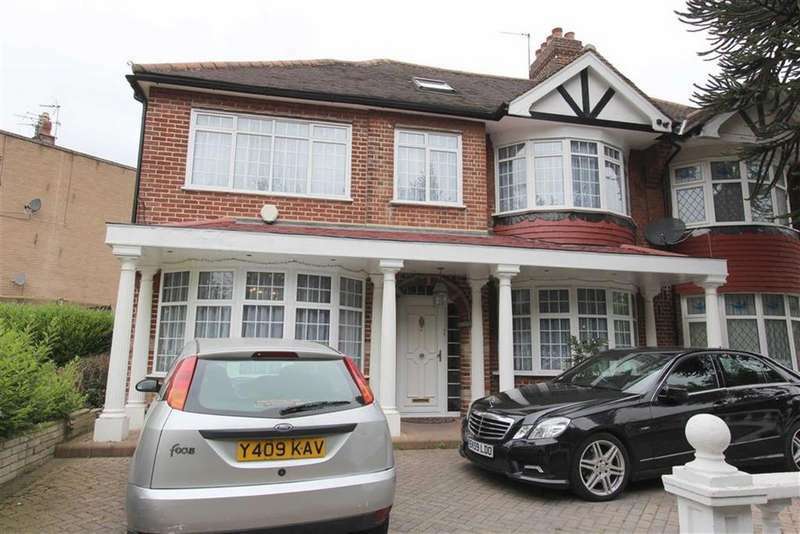 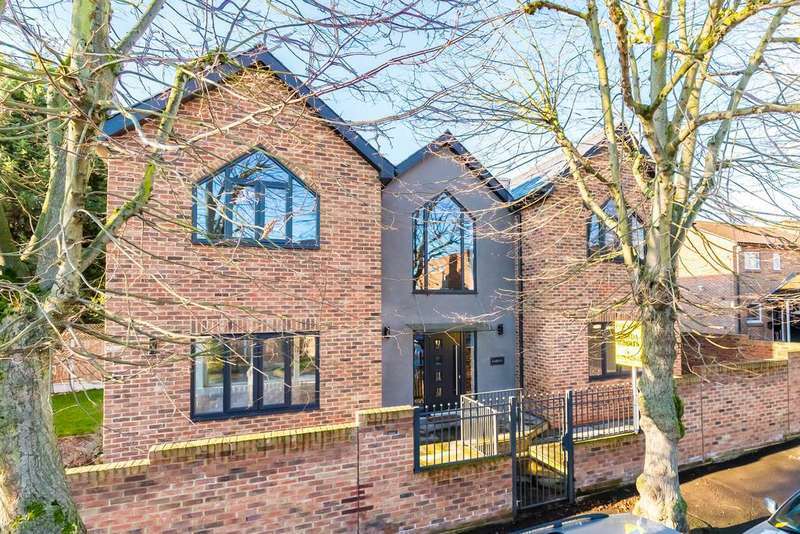 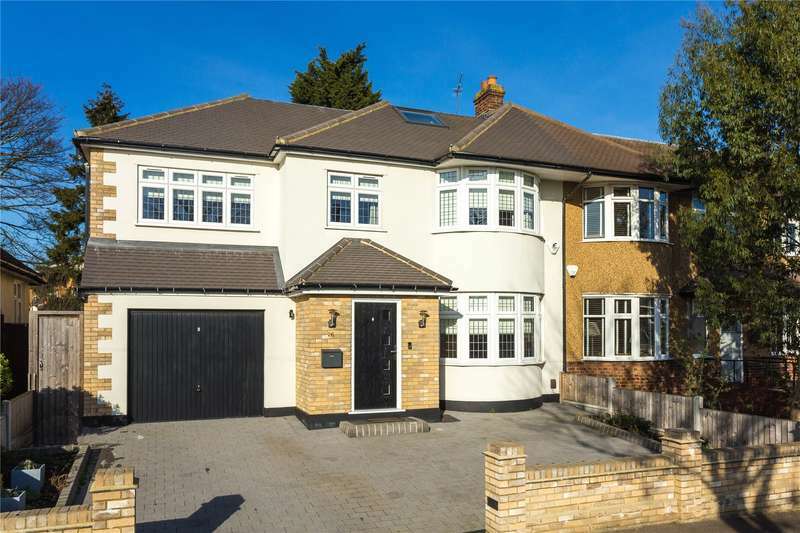 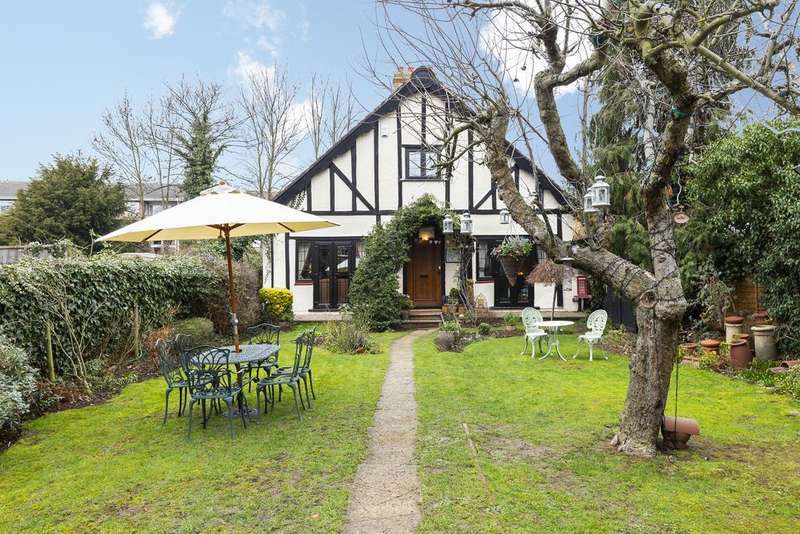 this ideal family home is within easy reach of chingford station. 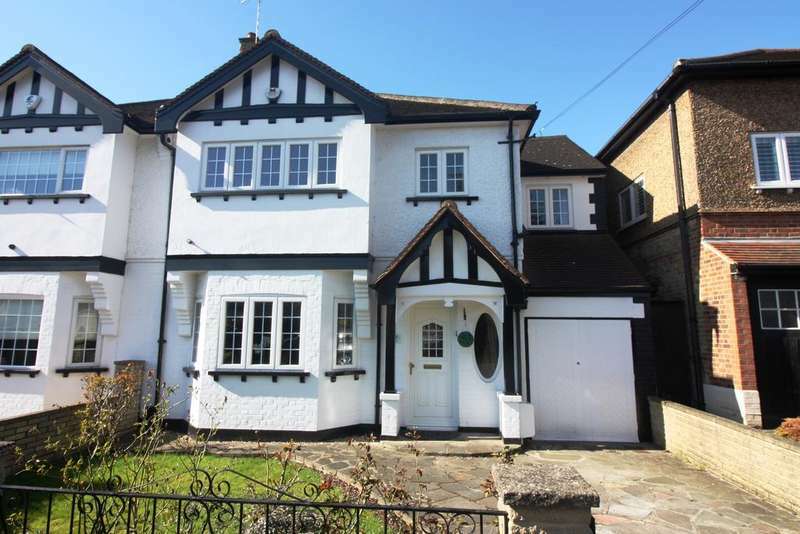 A lovely home that has been greatly enlarged and beautifully enhanced. 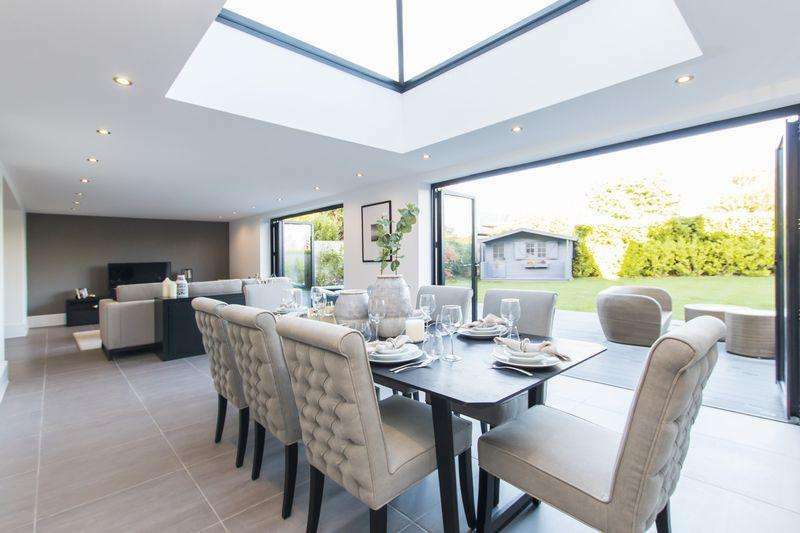 set in the stunning location within the pretty hamlet of sewardstone and enjoying superb views across open countryside.